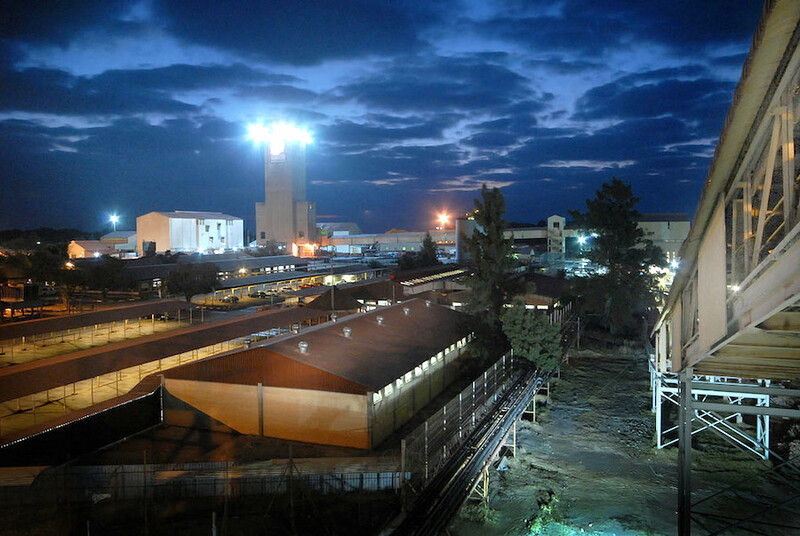 A five-month long strike affecting Sibanye-Stillwater’s (JSE:SGL) (NYSE:SBGL) gold operations in South Africa came to an end on Wednesday, after the company reached an agreement with the Association of Mineworkers and Construction Union (AMCU). Sibanye, South Africa's largest gold producer, has run up losses of about 1.6 billion rand ($114 million) and about 110,000 ounces of missed gold output because of the labour action called by the AMCU in November as a result of a pay dispute. The strife at the Driefontein, Kloof and Beatrix mines, major sources of revenue for the precious metals miner, was not exempt from violence and intimidation and left at least nine people dead. At one point, the AMCU threatened to extend the strike to at least 11 other mines, including the gold and platinum operations of Anglo American, as well as to Harmony Gold and Lonmin’s mines. As part of the deal reached Wednesday, AMCU has agreed to sign the 2018 three-year wage agreement previously inked with National Union of Mineworkers (the NUM), Solidarity and UASA on wages and conditions of service from July 2018 to June 2021. AMCU has also committed to concluding a peace pact within 30 days, abiding by the decisions of the court, and to not pursue further appeals. Sibanye-Stillwater will make a one-off payment of R4 ,000 ($285) to all gold employees in the form of cash or a voucher, a cash advance to be repayable over 12 months, and agreed to provide transport to bring AMCU members back to work.